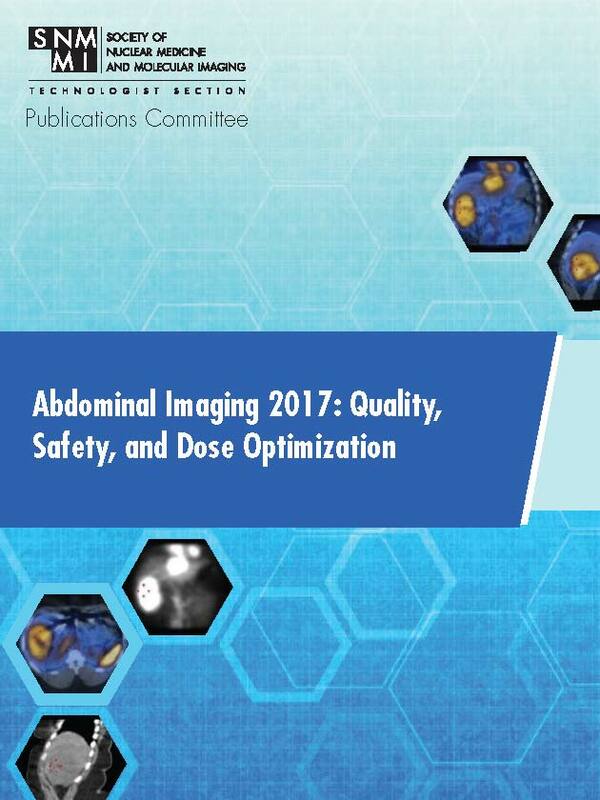 This digital publication focuses on abdominal imaging procedures performed in nuclear medicine, including imaging rationale, indications, patient preparation and education, imaging procedure, and more. Login and download your copy. 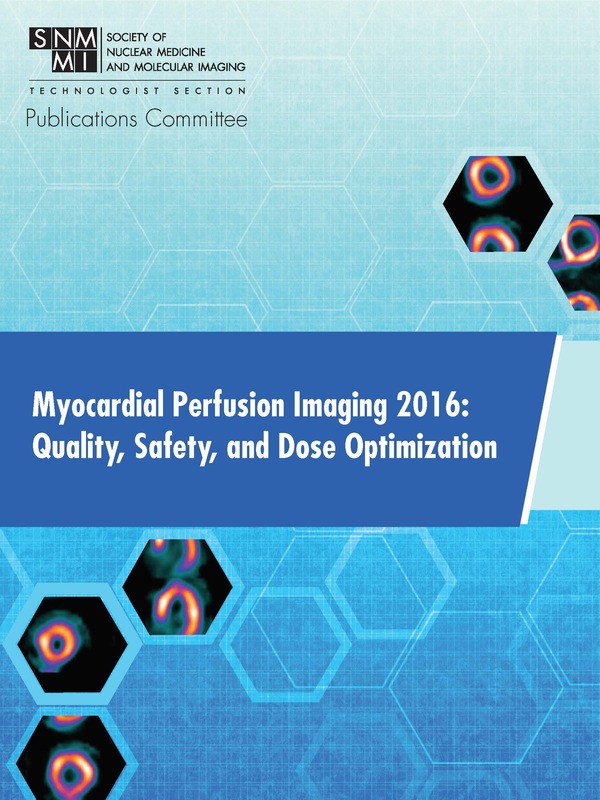 Myocardial Perfusion Imaging 2016: Quality, Safety, and Dose Optimization. This digital publication offers comprehensive coverage of myocardial perfusion imaging, with particular focus on ways to improve quality, increase safety, and reduce radiation burden. This resource is free for members to download. Every month, JNM brings readers around the globe clinical investigations, basic science reports, continuing education articles, book reviews, employment opportunities, and updates on rapidly changing issues in practice and research. JNM's Newsline offers in-depth reporting on news affecting every facet of the field—the latest scientific events, government decisions, industry developments, socio-economic trends, and a broad selection of reviews from the literature. Visit the JNM website. Published quarterly, JNMT focuses on technology, quality assurance, radiation safety, and the clinical applications of nuclear medicine. Each issue features continuing education articles written by leading educators in nuclear medicine technology as well as news and updates on practice, licensure, and credentialing for nuclear medicine technologists. Visit the JNMT website. The official newsletter of the SNMMI-TS provides members with current news about the field of nuclear medicine technology and updates on activities of the SNMMI-TS. SNMMI’s free, daily e-mail news briefing for nuclear medicine and molecular imaging professionals. Sign up by clicking here. The CME Gateway allows physician members to view, print or generate reports of their CME credits from multiple societies. Log in or create an account by clicking here. Complimentary Journal SAM access is available exclusively for SNMMI Members. Take advantage of this great benefit and meet your Maintenance of Certification (MOC) Part II Self Assessment program requirements. Members can earn free continuing education credits every year through complimentary Journal exams and member-exclusive webinars. See upcoming education sessions, including quarterly technologist webinars and ACNM/SNMMI joint webinars for physicians and scientists. These are later made available to members on-demand, for free! SNMMI-TS members receive automatic enrollment in the computerized continuing education accounting system, VOICE. Members will receive an annual computerized transcript during their birth month of any submitted credit forms. Get access to awards, scholarships, and grants for researchers, students and graduate students. SNMMI's Career Center provides you the ability to Search Jobs posted on SNMMI's website, and through National Healthcare Career Network. Post your resume, sign up for job alerts, and access great resources on certification and licensure. SNMMI’s Coding Corner provides up-to-date coding and reimbursement news as well as the ability to search and submit Q&A’s relating to all member specialties. Visit the Q&A by clicking here. Get discounts on numerous CE programs including our: Annual Meeting, Mid-Winter Meeting, Online Lectures, Webinars, LLSAP and much more. Find FREE online exams and CE credits with corresponding online certificates and transcripts in the SNMMI Learning Center. Find an assortment of nuclear medicine references at discounted member rates in the SNMMI store. SNMMI’s affinity programs provide exclusive services and products designed to enhance your lifestyle and your practice. Get involved with your peers through our nine specialty councils and three centers of excellence. These groups provide professional networking and educational programs in various areas. Learn more about SNMMI Councils and Centers of Excellence. Search and network with your colleagues via our online directory.